There is no evidence to connect the Neolithic burial barrow “King Henry’s Mound” in Richmond Park with either Henry VII or Henry VIII. John Cloake demolishes this myth about Richmond Park in the 2014 issue of our journal, Richmond History. 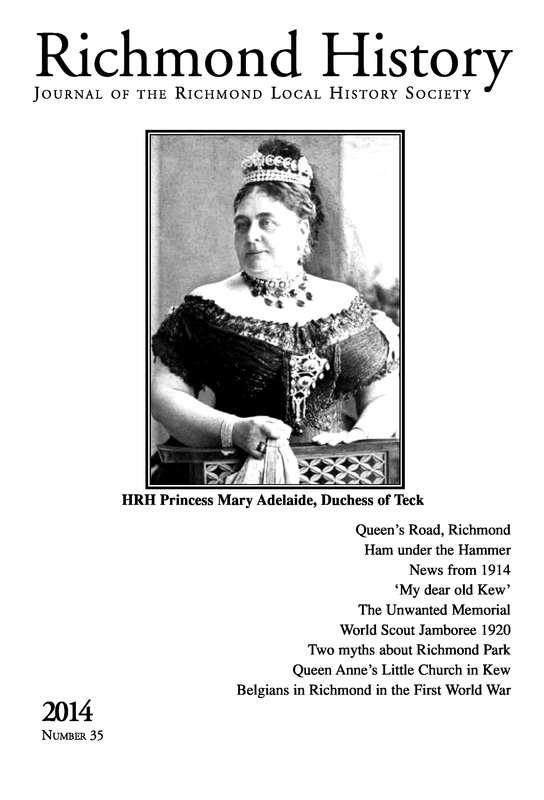 An index to issues 1 to 38 of Richmond History is now available online.